I have had several of you guys ask me for Black Friday Deals on PlayStation Plus Memberships and there’s a really great deal happening at Walmart.com right now. You can get the 3 Month PlayStation Plus Membership Card for only $10! This is an Email Delivery Card so it will come via Email and there are no shipping charges or anything like that. 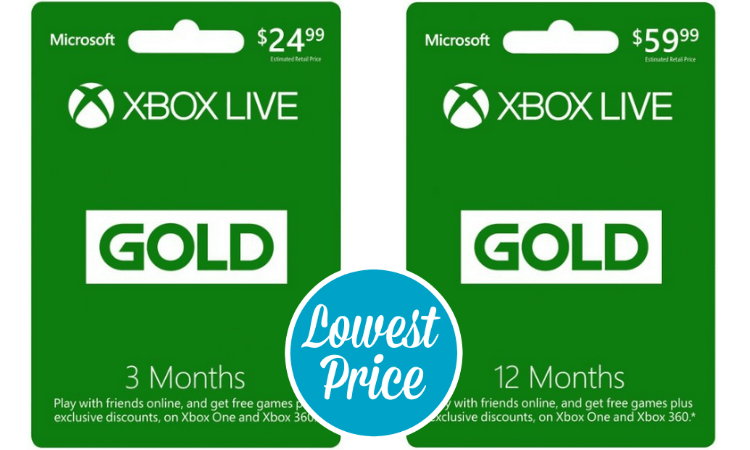 If you’re looking for Xbox Live Cards Amazon still has the 3 Month Amazon Live Card for only $12.50! LifeProof Black Friday Deals: over 40% off on Amazon!